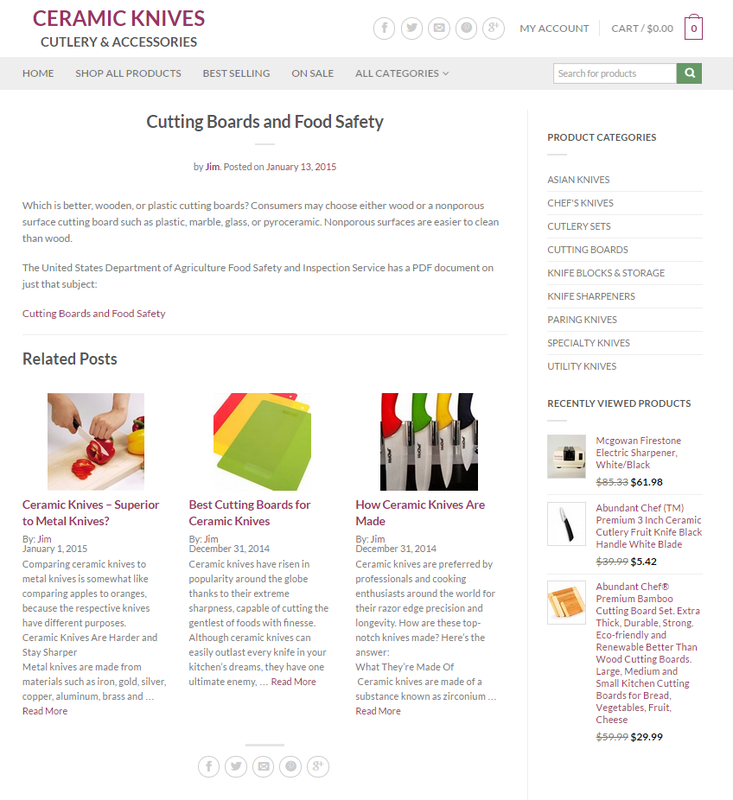 Related Posts on Posts By Post displays recent or random posts from a designated post category at the bottom of each selected post in a responsive layout. 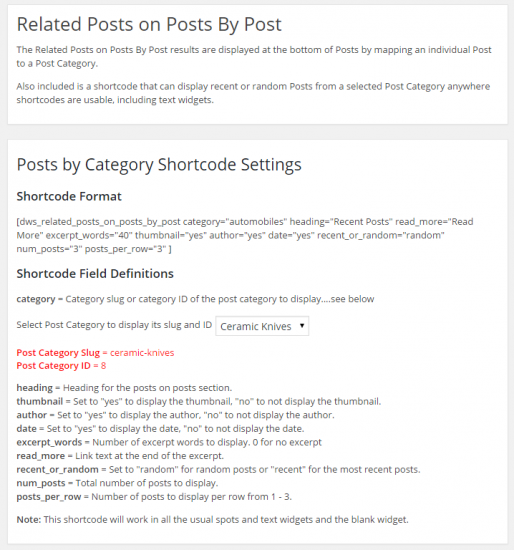 This plugin displays recent or random posts from a designated post category at the bottom of each selected post in a responsive layout. 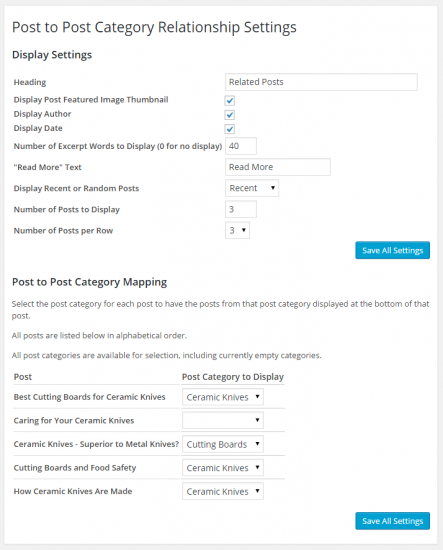 You can designate a post category for each post you want posts displayed for. Differing from other related post plugins, this one let’s you select which category of posts to display on each post, rather than using a default matching algorithm. Very light weight. Many related posts plugins take lots of resources and are banned from some hosting servers. Editable heading and “Read More” text. Option to display post date. Option to display the excerpt and number of words. Selectable recent or random posts to display. Selectable number of posts to display. 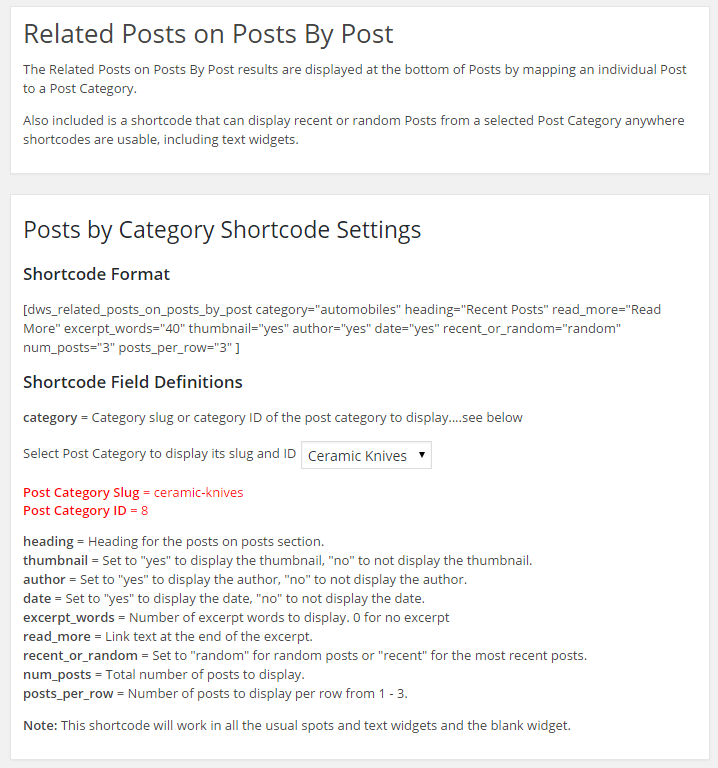 Selectable number of posts per row from 1 – 3. Install the plugin and activate it. There are settings in the Posts -> Posts on Posts area. The script is provided “as is” without warranty of any kind, either express or implied. The authors of the script are not liable for any consequential, special, incidental, or indirect damages of any kind arising out of the delivery, performance, or use of the script, or inability to use the script. Please contact us with any questions on our tools or services. Please let us know what we can do to help your business.